As 2018 comes to a close, it’s time to start thinking about your SEO efforts in 2019. Over the past couple of years, search engines have evolved and introduced a number of new features (Google's Map Pack, Featured Snippets, AMP Pages, etc. ), and 2019 should be no different. 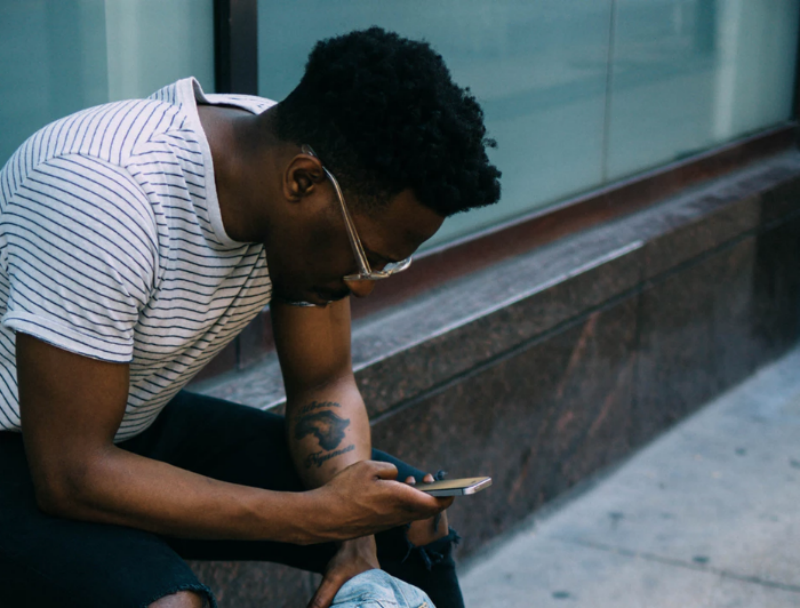 To help you stay ahead of the game, here are a few key areas we at Silverback Strategies see playing a major role in SEO in 2019. By 2020, 50% of all searches will be voice searches. That means 2019 is the year businesses must get prepared. Google and other search engines constantly adapt search algorithms to better serve users and how they are searching. 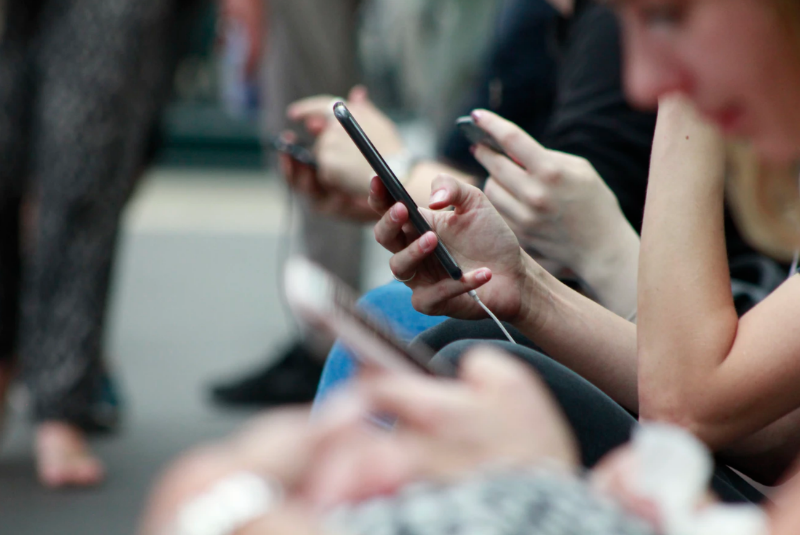 In 2015, when mobile searches first overtook desktop searches, Google didn’t hesitate to commit to a “mobile-first” mindset across all their properties, including mobile-first indexing which rolled out this year. Don’t be caught off guard when Google commits to a “voice-first” mentality by the end of 2019. 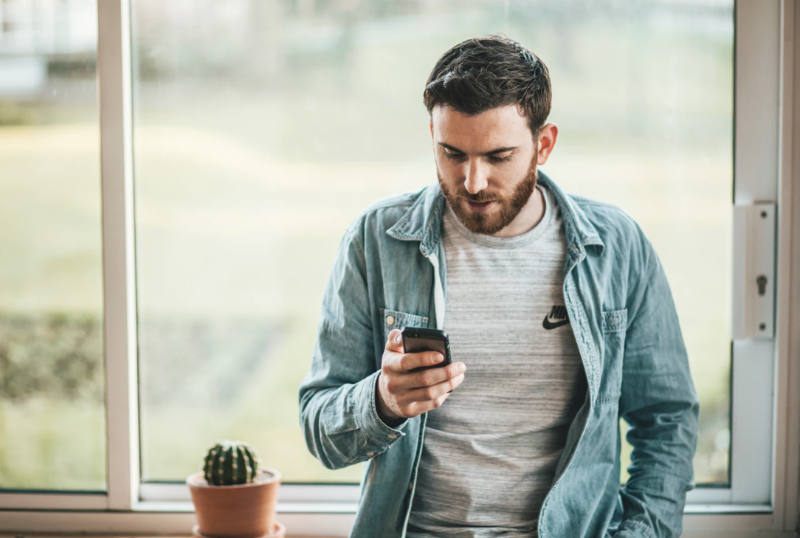 Instead, begin optimizing your existing content for voice search and planning at least a slice of your editorial calendar around voice search queries. Voice queries tend to be longer than text queries and are more likely to be questions, so a great place to start is by conducting keyword research around long-tail questions related to your industry. Utilize Google’s recently launched Speakable markup beta, which gives publishers the ability to identify sections of articles that are most convenient for text-to-speech playback. 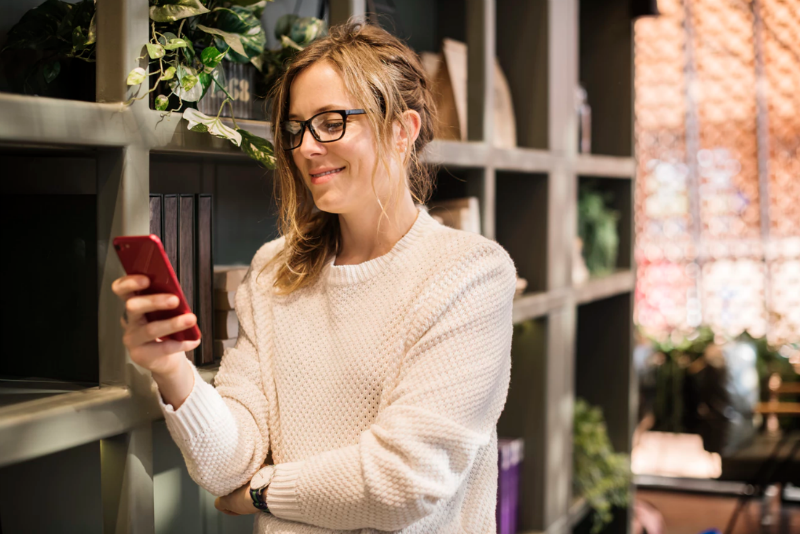 Making voice optimization a priority in 2019 will best suit your website for the future. The days of thinking about a website as a series of pages optimized for individual keywords are over. Search engine algorithms are getting more sophisticated at recognizing synonyms and related topics. They are also rewarding websites that demonstrate expertise on a subject by having multiple articles on a given subject rather than a single post. Savvy SEOs have picked up on this and think about their keyword strategy as optimizing for topics, rather than keywords, and we think this is going to become even more important in 2019. Take the example of the search term “how to cook salmon.” If you wanted your site to dominate this term, having a single post just focused on this top-level keyword isn’t going to do the trick anymore. While you still want a high-quality page targeting the specific keyword, you also need to have content for all of the related subjects people could search about cooking salmon. Why? 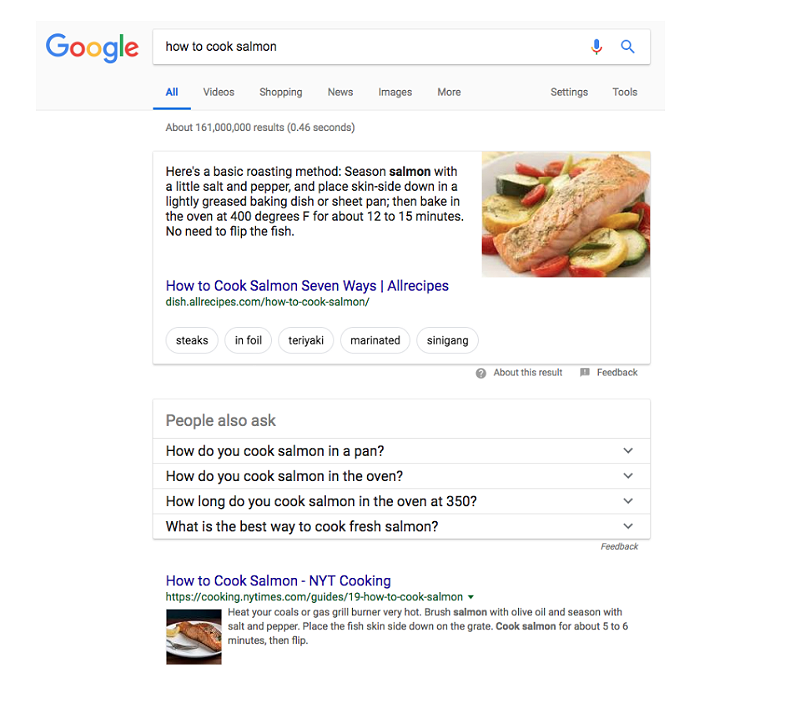 Because Google knows the next question the user might ask, and wants to make the experience easier for these would-be salmon chefs to be served those more specific results at the top of their SERP. Google also has different “topics” you can click to change the top result, like “steaks,” “in foil” and “teriyaki.” If a website really wants to dominate all these related salmon searches, it would need to have content around these related keyword clusters, as well. Shifting focus away from keywords and towards topic clusters will become even more important in 2019. Structured Data is used to highlight the most important bits of information on a particular page, so Google (among other crawlers) can read and digest that information quickly and efficiently. When Structured Data first started rolling out over six years ago, no one quite knew how it would be used, and how much of an impact it would make on SEO campaigns. Over the past few years, its role when it comes to organic visibility cannot be overstated. Expect this trend to continue even more in 2019. Why, you ask? The number of data types offered continues to grow every year. Schema.org (the hub for all Structured Data) launched with 297 types. Today, that number is at 826 data types and growing. This means that there is a very high likelihood of several kinds of Structured Data types being very relevant to your website. While having relevant Structured Data on your site is great, it’s after that data gets crawled that the SEO value comes into play. It’s no real secret that Google’s been making updates to its SERPs to keep users on its platform and provide as much information as possible (without actually having to browse to a website). As Google continues to offer additional ways for us to gain organic visibility in 2019, we are certainly going to want to make sure we take full advantage. Google’s new Search Console will continue to provide more detailed information to webmasters that can be utilized to more efficiently optimize sites in 2019. While some webmasters have continued to use the old version of Google Search Console, transitioning to the new version of reports will allow you to take advantage of features within the tool that provide immediate value to your site. The level of detail added to certain aspects and reports, like the Index Coverage Status Report, will significantly improve the efficiency of how webmasters interact with search console. For example, we are now given specifics in terms of which pages are indexed vs. not indexed, and why they may not be indexed in full. 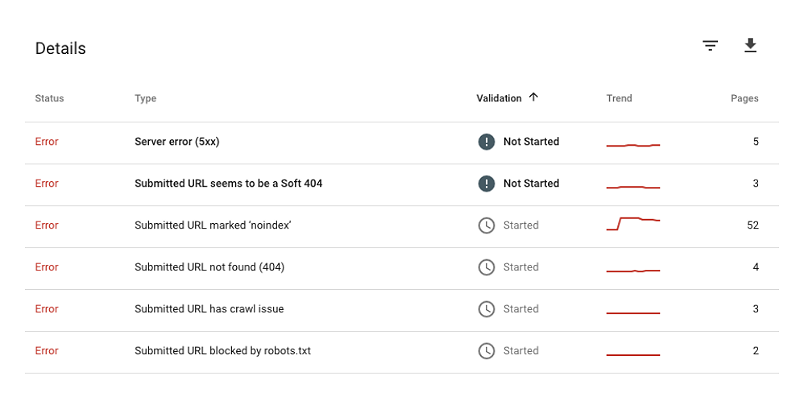 You are able to see the specific error URLs on a more granular level, and you'll be able to validate the fix once you are done troubleshooting the issue. Once you validate fixes, you’ll be able to see updates whether Google has crawled your site or not, and if the issue was properly resolved. Take time to understand the new features and stay ahead of the curve by getting up to speed with the new Google Search Console. More data is accessible than ever before, and it is important to utilize all of the information Google provides. Stay alert as new updates are made within the tool in 2019. Finally, as the year goes on it’s important to remain flexible. Search engines are going to continue to evolve and release new features without any warning, so being able to react quickly will allow you to gain the upper hand within the organic landscape. 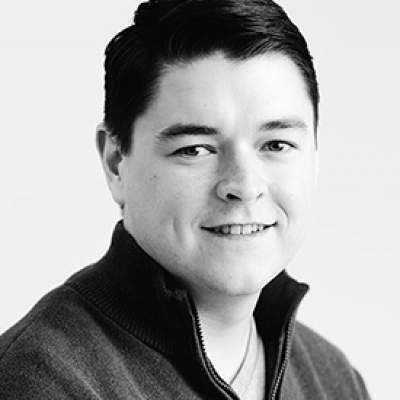 Good luck on your SEO efforts! Feel free to connect with us on Twitter with any questions.